Igor is a finance professional with 13 years of experience in financial services. Igor is a former Vice President at JP Morgan Chase in London. Prior to that, he served as Vice President at Deutsche Bank, where he was responsible for the successful development of the private banking arm of the company. Igor also spent two years as Head of Sales at Aton, Russia’s oldest investment management company, where he was at the forefront of Russia’s wealth management development. He started his career at Troika Dialog, one of Russia’s first private investment banks, focused on capital markets, investment banking, asset management, and wealth management. 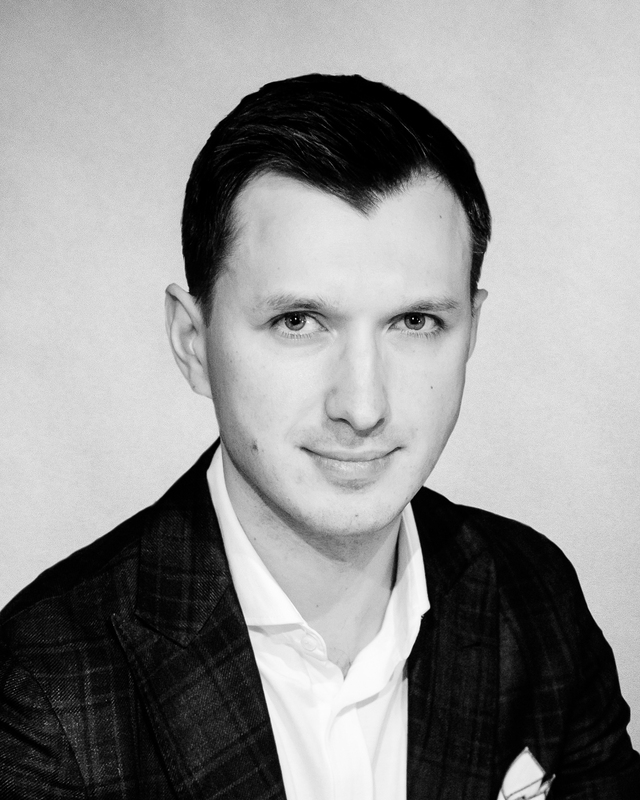 Igor is FCA (UK) & CBR (Russia) qualified financial markets specialist and has a Master degree in Economics from the Southern Federal University.